(161 reviews) Write a review! Displaying 22 out of 22 Questions. 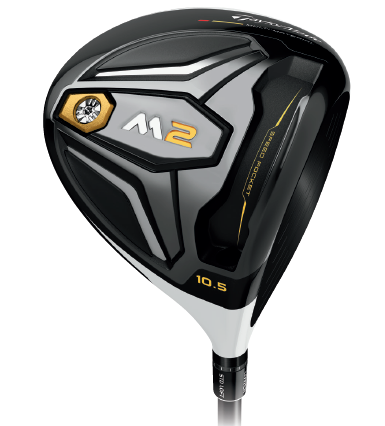 The M2 driver can be adjusted +/- 2 degrees in each direction from the loft stated on the head in half degree increments. The information on the adaptor reflects this information. Is the the 2017 model? This is the 2016 model. am I able to buy the M2 with the Fujikura Pro Tour Spec Shaft? Is there an upcharge? 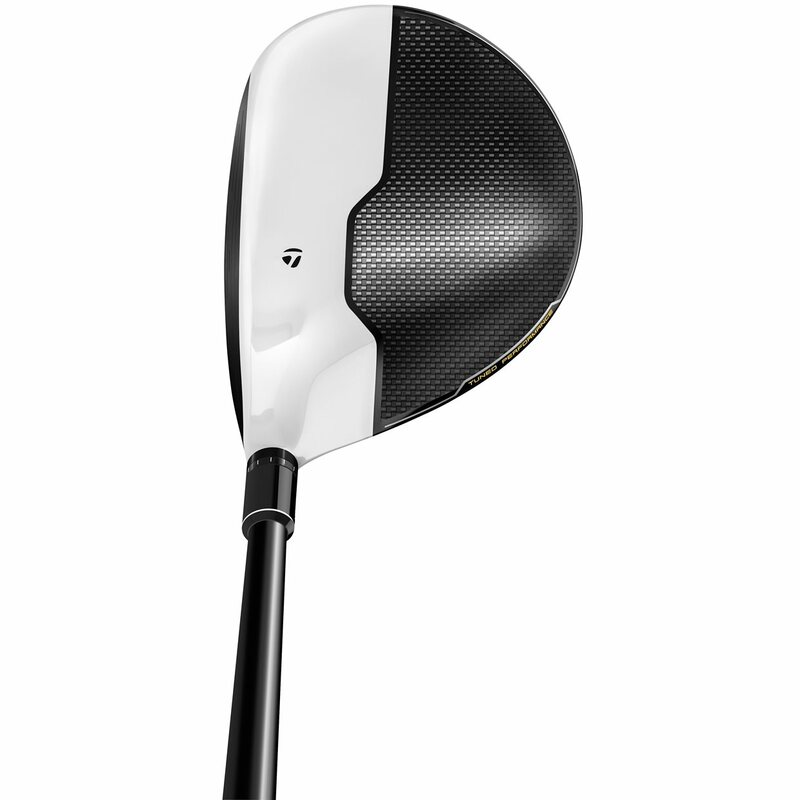 According to Taylormadegolf.com, the M2 Driver is available to order with the Fujikura Pro 63 or 73 Tour Spec shaft for a $100 upcharge. do they actually have a 12 degree loft for the M2? According to the Representative with TaylorMade Golf, the high launch version will be 12 degrees. If purchasing new, the headcover will be included. Depending on availability, we can offer the headcover at half price if purchasing a used condition. Please contact our Customer Service Department by dialing 866-843-0262 if you would like to add the headcover to a used condition as we will manually have to adjust the price. 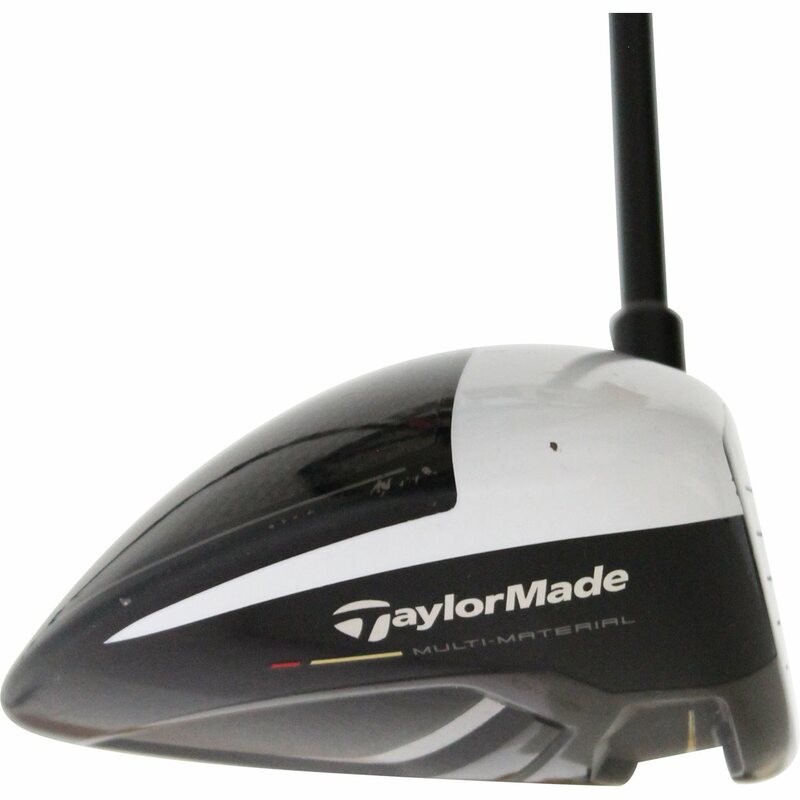 According to the information provided on taylormadegolf.com, the total length of the club including the head, shaft, and grip is 45.75 inches. No, the M2 driver is not adjustable for a draw or fade. 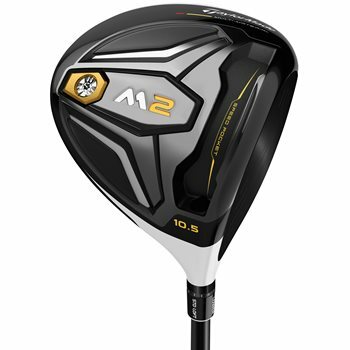 The M1 driver would be the better option for you. Does the wrench come with the driver. If not, cost to order it..
New drivers will come with the wrench but used drivers will not. You will be prompted to add the tool for half price. What is the difference between the Fujikura Pro 50 and 60 shafts? The real main difference is the weight where the 60 will be slightly heavier compared to the 50. Depending on your swing-speed, either option might work best for you. Someone with a fast swing speed and needs either a stiff or x-stiff shaft, will most likely go with the Pro 60 and the opposite if you have a slower swing-speed and need a Regular flex. To make sure you are choosing the correct shaft, I would recommend going through a driver fitting. I am interested in an M2 Driver but would like the shaft shortened by 1/2". Is this possible? Unfortunately, we do not currently offer club length altering. You could have it done locally once you receive the club. is he M2 M2 driver head 430 or 460 & the bend point of the fujikuro pro 50 shaft? The M2 features a 460cc head. The Fujikura Pro 50 shaft has a mid bend point. I'm a 20 hdcp, normally use 10.5*, would a 12* work for me? A higher lofted driver could very well benefit you if you have trouble hitting the driver straight or are having trouble getting the ball in the air. The face angle will not be the same as decreasing the loft actually slightly opens the clubface while increasing the loft slightly closes the clubface. The R11 uses the FCT tip while the M2 uses the loft sleeve. The shaft from an R11 will not work in an M2. Do you have a store I can visit to view the driver and other clubs located in San Diego? We are strictly an online retailer and do not have stores. What would be the significant differences in the 2016 and 2017 M2? The main differences are: With the 2017 M2, a new carbon fiber plate on the sole at the toe of the club allowed weight to be saved that moved the CG even lower and further back providing forgiveness. Also, the re-designed speed pocket on the 2017 is 3-times more active providing higher launch and lower spin for added distance. Finally, the Geocoustic technology vastly improved sound and feel. does the M1 shaft fit the M2??? The M1 shaft will fit an M2. Unfortunately, we only sell the entire club and do not sell just the head. what type of adjustments can be made with the M2? The M2 features the TaylorMade Loft Sleeve allowing for up to 2 degrees of loft adjustment up or down as well as matching upright lie settings. Will the shaft out of my R1 work in the M2?? Both clubs use the Loft Sleeve tip so the shaft should work. I play a Titleist 913D3 driver. My buddy plays an M2 with the Speeder 757 TS - Stiff Shaft. I hit a pretty respectable drive with my Titleist around 257 downwind according to my GPS. I asked to hit the M2 and killed it on the first swing. Almost drove it in the green side bunker on a 352 yard par 4. GPS had me at 342. Both drives were hit solid but the M2 was freaky long - will be buying one soon. Hit one 282 into the wind as well. No balloon at all with the 9.5 degree. Absolute beast! 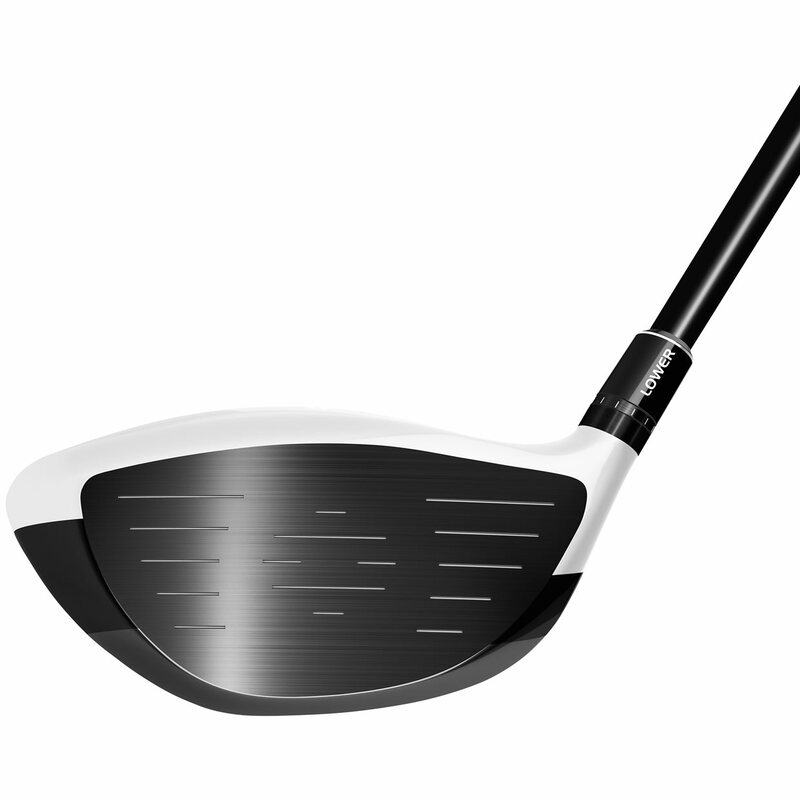 Every mis-hit goes further and straighter than any other driver i´ve used. Would recommend going to a fitting studio before buying because the stock shaft has a soft tip and launches high. I had been using the sldr for years from taylormade and decided to try the M2. The sldr is definitely longer when hit perfectly but the M2 keeps me in way more fairways on off center hits. I have definitely been much more consistent with the M2. Went from a Regular to Senior shaft with this purchase. Initial results are encouraging as this driver seems a little more forgiving. Hitting more fairways as well. Other than the driver showing real visible use as value condition. It performs just like what is stated in every professional review you can view online. Compared to my Adams speedline driver that makes to much sound when the ball comes off the face. M2 is like a badass rifle with a silencer that will hit your target everytime. M2 added 30yards to my drives and the adjustability is superb. Although, I played with the adjustments to see what fits me most, I came back to 9.5 neutral so, I can hit the ball square for straight flight and shape it how every I want when I need. Bottom line, amazing driver. The TaylorMade M2 Driver leverages weight to give golfers added distance and forgiveness. A player will experience more control with their shots due to its multi-material construction. High MOI, Inverted Cone technology, and a Speed Pocket work together to create a massive sweet spot on the clubface. A player can dial in their loft, lie, and face angle with an adjustable loft sleeve (4 degrees (+/-2 degrees). The club’s stock Fujikura Pro shaft is one of several no-charge aftermarkets shafts available.